We, the Vietnam Sustainable Energy Alliance (VSEA), believe that renewable energy brings multiple benefits for Vietnam, and it is now entirely feasible economically, technically and financially. The co-benefits of renewables have helped to boost the economy in the rural and less developed areas of countries ranging from Germany to India, China and Bangladesh. We believe that renewable energy can play an important role in rural development for Vietnam, generating new income sources for our farmers and helping to modernize farming methods. 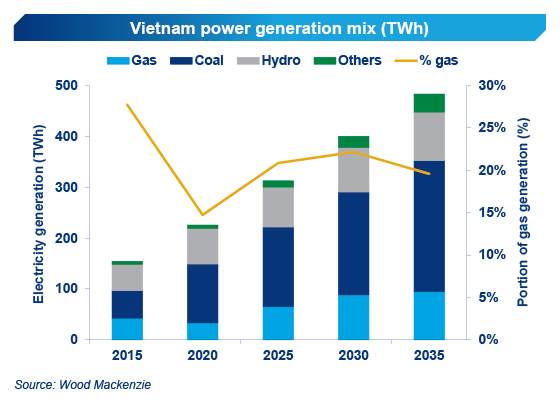 In addition to the economic benefits for rural areas, renewables as a domestic energy source can help Vietnam become more energy independent, and less vulnerable to coal, gas and oil price variations on the world market. 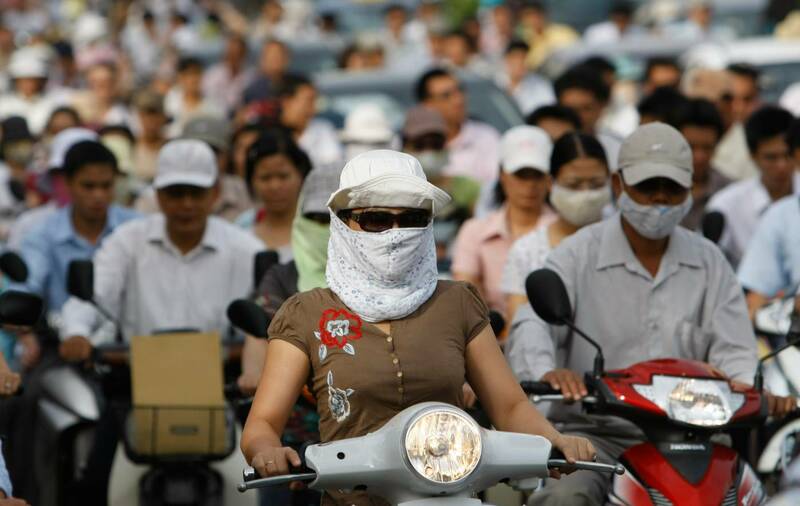 It will reduce our import expenditure in the long term, strengthening our economy and reducing emission for Vietnam. VSEA initiated the first Renewable Energy Week in 2016, and it is now the annual forum for interested stakeholders to discuss their concerns and ideas, and to propose solutions for energy transition in Vietnam. The 2nd Renewable Energy Week in August 2017 attracted more than 1,000 participants, had over 8,000 direct followers on fan page and website, and reached at least 11,000. With more than 50 media agencies covering the week activities, the event seized the public attention and generated great interest. The Renewable Energy Week programs in 2016 and 2017 focused on introducing the concept of Clean Energy Potential, and challenging commonly held negative perceptions and myths regarding Renewable Energy. 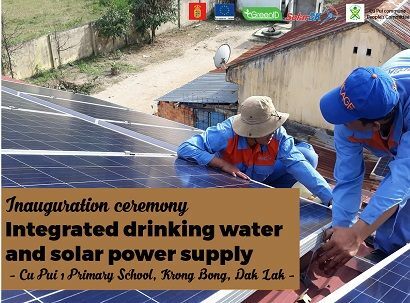 The program also included Green Thinking, Sustainable Financing, Rural Electrification, Energy Solutions for off-grid Communities and Green Energy Transition in Vietnam. 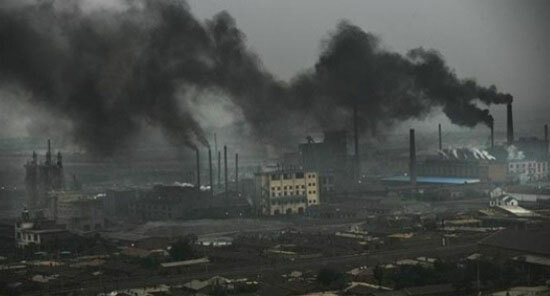 The foremost recommendations arising from these events were that Vietnamese governmental leaders should focus more on energy efficiency, in addition to urgently developing a policy mechanism to stimulate RE development, both at domestic level in everyday life, and also at the macro industrial level. 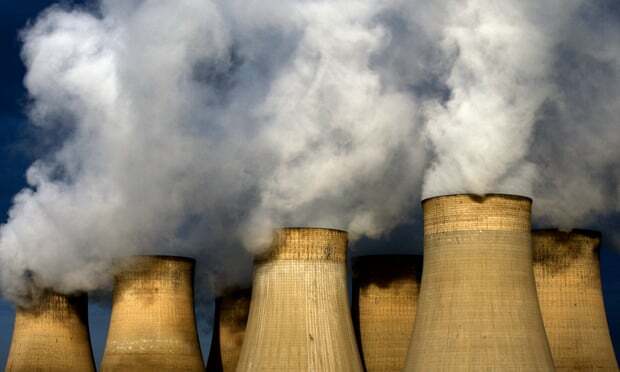 Transitioning to renewable energy gives rise to a double benefit - ensuring the energy security of the nation on the one hand, and on the other hand mitigating greenhouse gas emissions and the effects of climate change. At a policy level, the long-awaited feed-in tariff (FiT) scheme for utility-scale solar projects, along with a net metering scheme for household rooftop PV systems was issued by the Prime Minister in April 2017. The FiT went into effect on 1 June 2017 and will remain constant until 30 June 2019. On 12 September 2017 the Vietnamese Ministry of Industry and Trade (MoIT) released the circular “Regulating Solar Power Project Development and Standardized Power Purchase Agreement for Solar Power Projects”, creating more clarity on these issues. In response to this policy incentive, there was massive solar project registration and several thousand MW were added to the national grid, with some construction already underway. We see this regulation as an important first step in the widespread adoption of this easy-to-install technology throughout Vietnam. Although a number of barriers remain for the widespread adoption of household-scale systems, we believe that these barriers and challenges are manageable. Accordingly, the 3rd Renewable Energy Week will focus discussion on these barriers, on how to remove or bypass them to make RE feasible and a benefit for all in Vietnam. The week will involve a chain of inter – related activities, including workshops, seminars, field trips, exhibitions and other events in parallel. 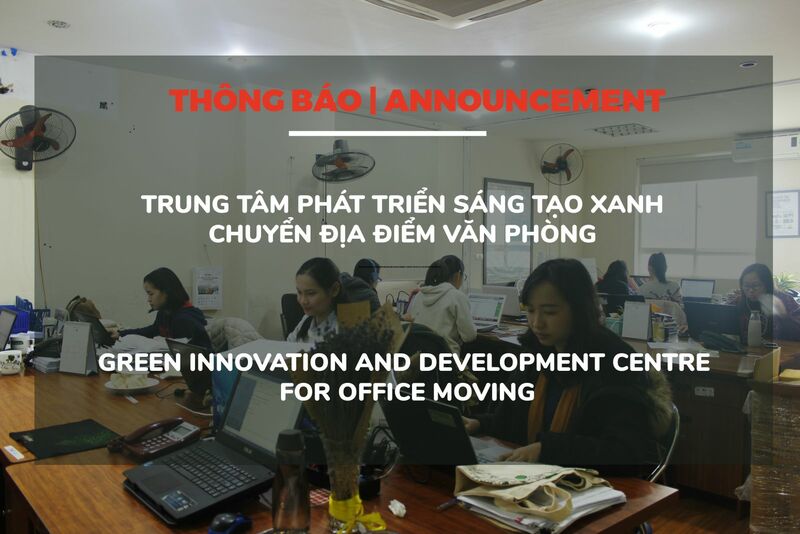 We will focus on encouraging Vietnamese citizens to be part of the transition, demonstrating how they can become direct beneficiaries. Together with our partners, we will redouble our efforts on the development of Solar PV technology as a means of facilitating a socially just energy transition that gives customers the means to produce their own power, and to become empowered consumers. The event brings together high level decision makers, leading international and national experts and practitioners in energy sectors to address key clean energy challenges, successes and innovations in Vietnam. Enhanced networking opportunities will be structured to maximize fruitful interactions between attendees from governments, development partners, private sectors, academia and members of Vietnam Sustainable Energy Alliance (VSEA). 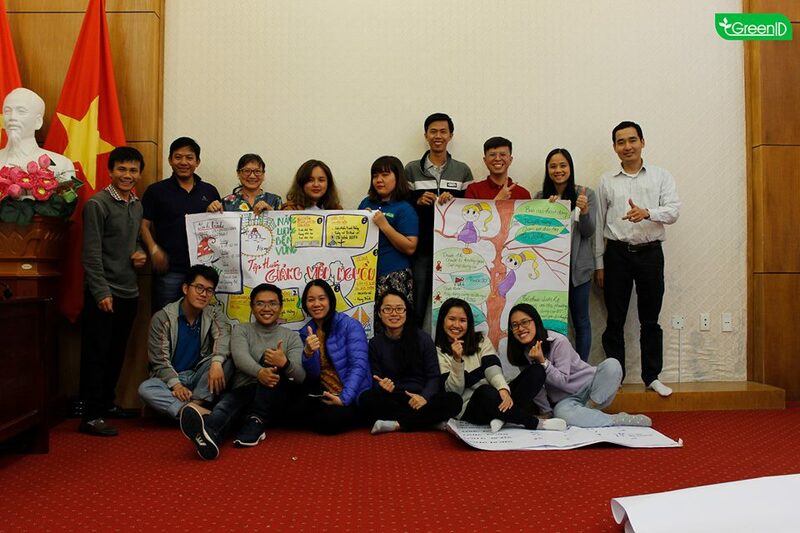 Create a forum for multi-stakeholder’s dialogues to find solutions for removing obstacles and accelerating renewable energy development for all in Vietnam. 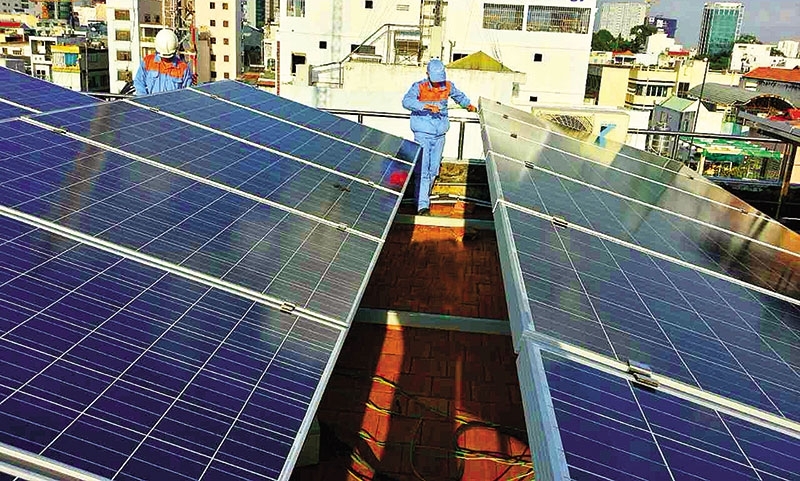 Increased public support for actions to remove barriers and accelerate the implementation of Government’s policies on CC and RE, particularly Solar rooftop. Policy Brief consolidating recommendations of stakeholders and discussion results from RE week sent out to relevant Government agencies. Session 1: Accelerating renewable energy development to meet rural electrification target and energy access for the poor. Public event: Run for Renewable Energy.